As evident by her 700-plus closed transactions and numerous sales awards, Ivona Kutermankiewicz has established herself as an industry leader genuinely dedicated to making every experience a positive one for her clients. Kutermankiewicz has carried this no-nonsense approach for over two decades in the business. 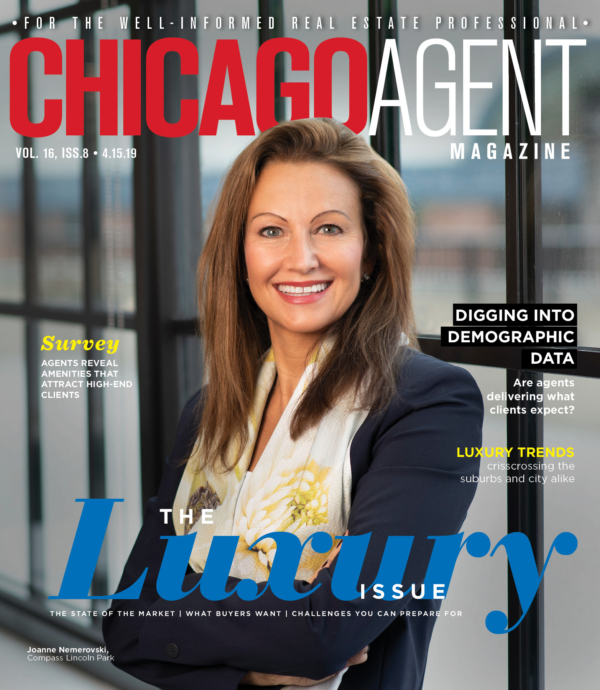 In 2013, she was recognized by the Chicago Association of Realtors as one of its top 1 percent of agents, and her team as one of the top 10 teams. She is also a recipient of a Five Star Agent Award for delivering the highest level of customer satisfaction three years in a row, from 2011 to 2013. She is a Certified Negotiation Expert, Certified Luxury Home Marketing Specialist and a lifetime member of Berkshire Hathaway HomeServices KoenigRubloff Realty Group’s prestigious President’s Club. Kutermankiewicz specializes in new construction, luxury homes and condos in some of Chicago’s top neighborhoods. Her genuine empathy and accommodating nature attract clients with a variety of backgrounds, objectives and lifestyles. She also credits her “rock star assistant,” Jaimie Dunn, as being a huge part of her success, empowering her to do the best job day in, day out.